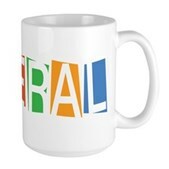 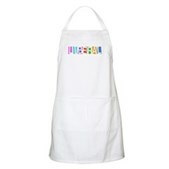 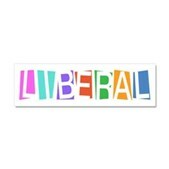 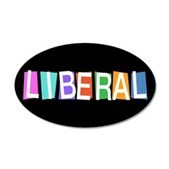 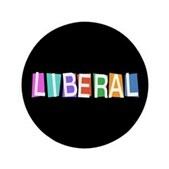 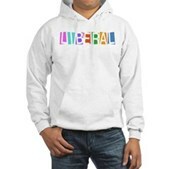 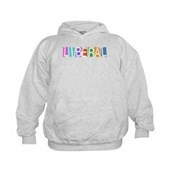 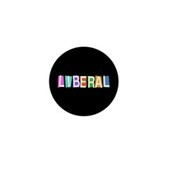 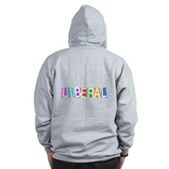 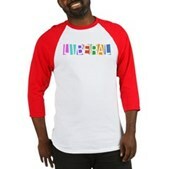 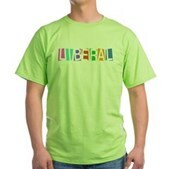 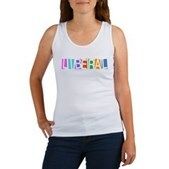 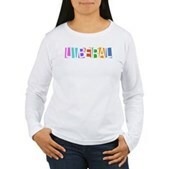 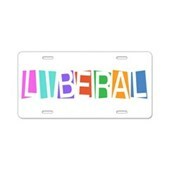 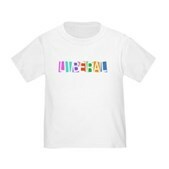 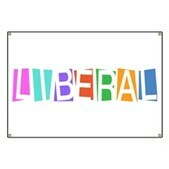 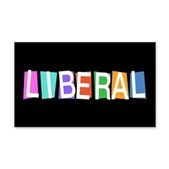 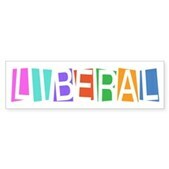 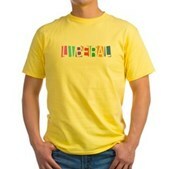 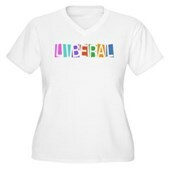 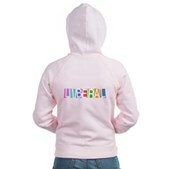 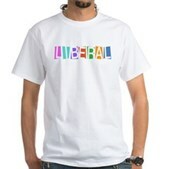 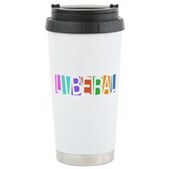 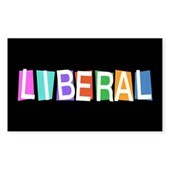 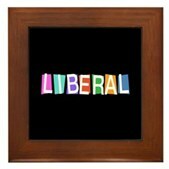 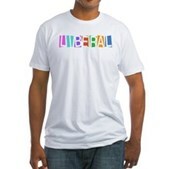 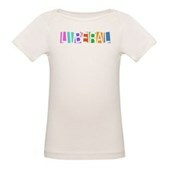 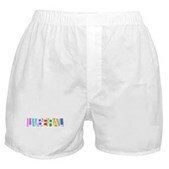 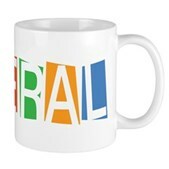 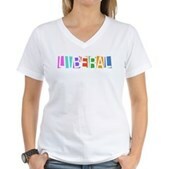 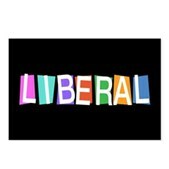 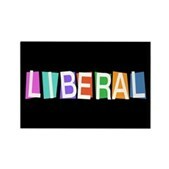 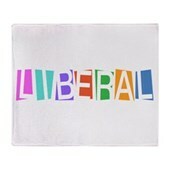 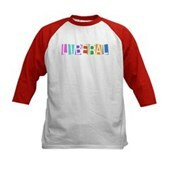 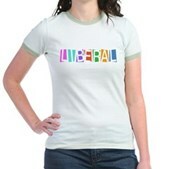 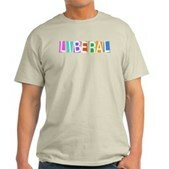 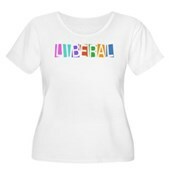 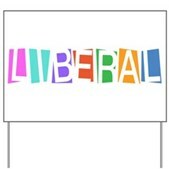 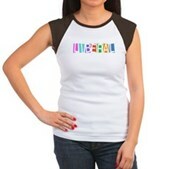 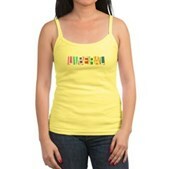 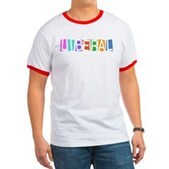 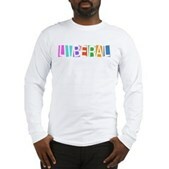 This fun design reads "Liberal" in dancing letters on colored shape backgrounds. 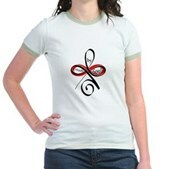 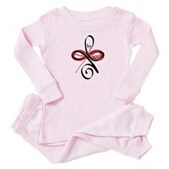 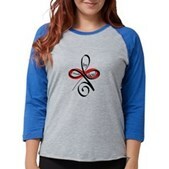 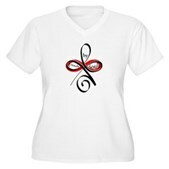 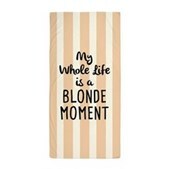 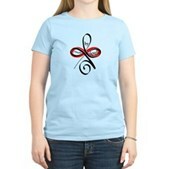 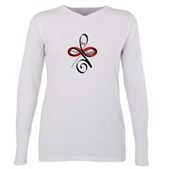 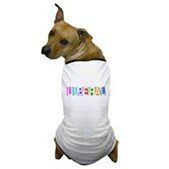 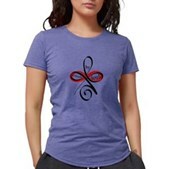 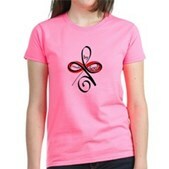 The design has a totally different look depending on the color of the background when printed on t-shirts and apparel. 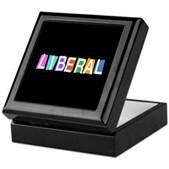 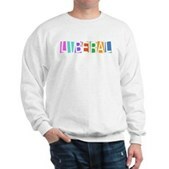 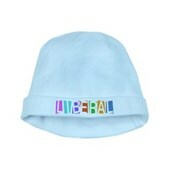 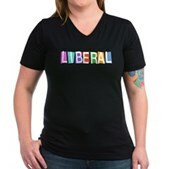 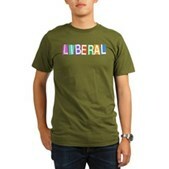 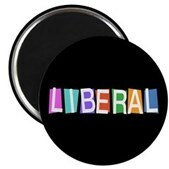 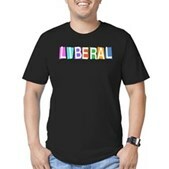 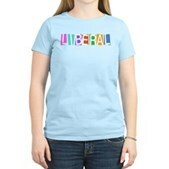 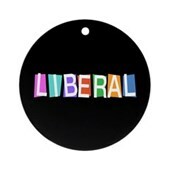 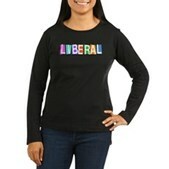 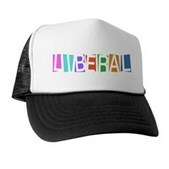 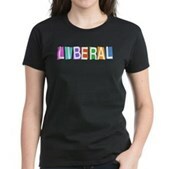 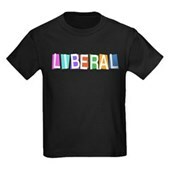 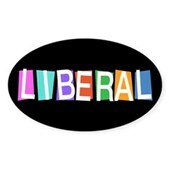 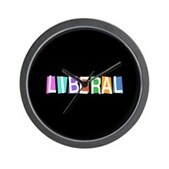 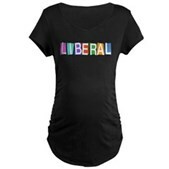 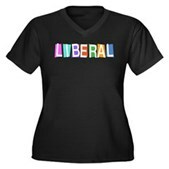 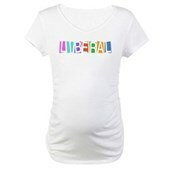 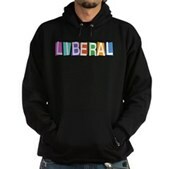 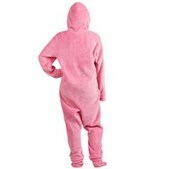 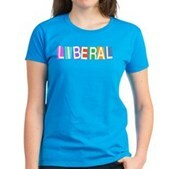 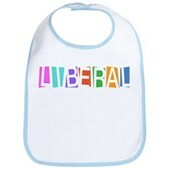 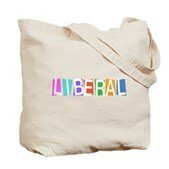 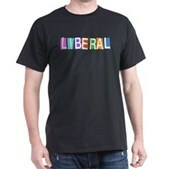 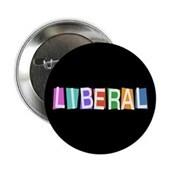 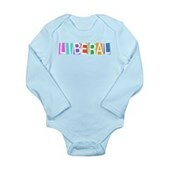 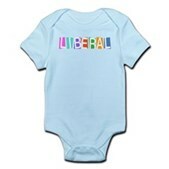 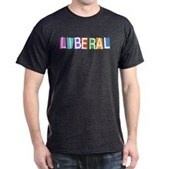 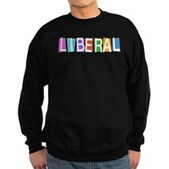 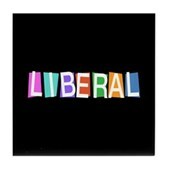 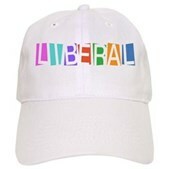 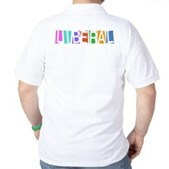 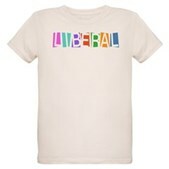 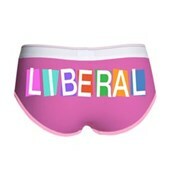 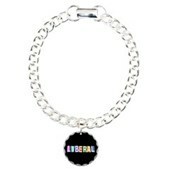 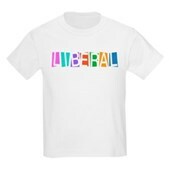 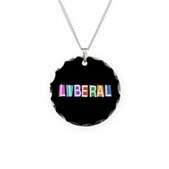 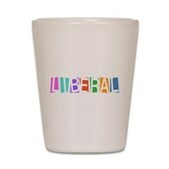 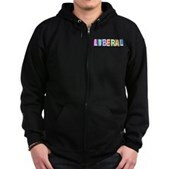 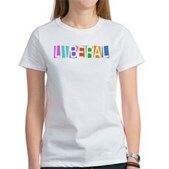 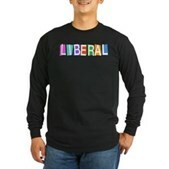 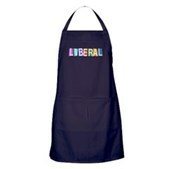 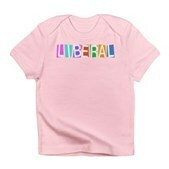 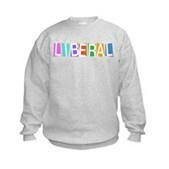 A cute gift for proud Liberals!